Information and Downloads for Current Students at Tommy More. The Student Handbook outlines essential elements of life at Tommy More, underlined by the core concept of respect for others. 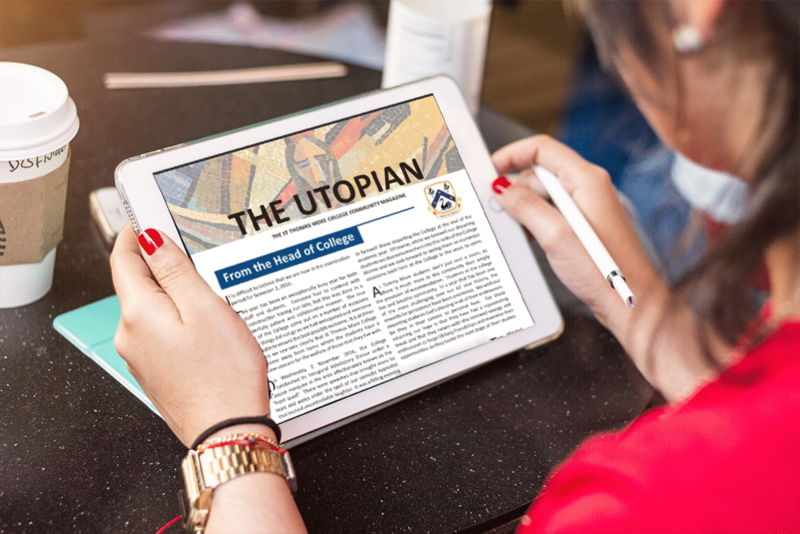 Read the latest edition of the Tommy magazine, The Utopian. 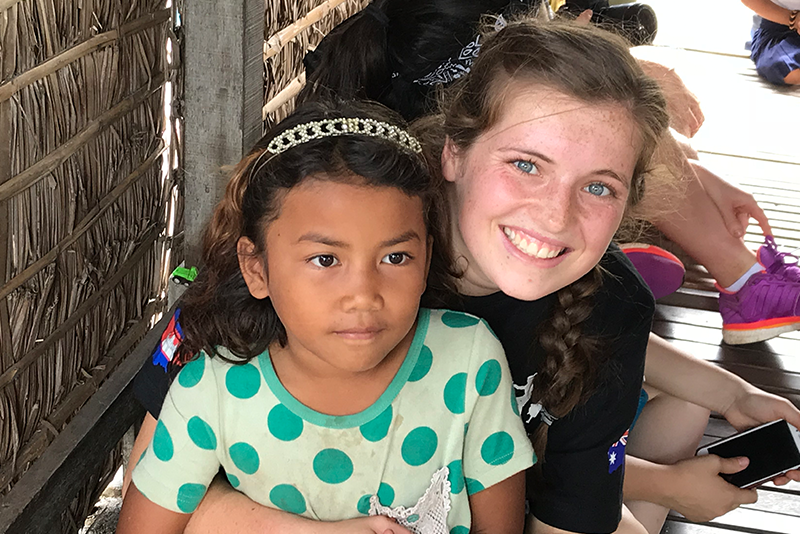 Learn More and sign up for events within our Outreach and Social Justice Program. 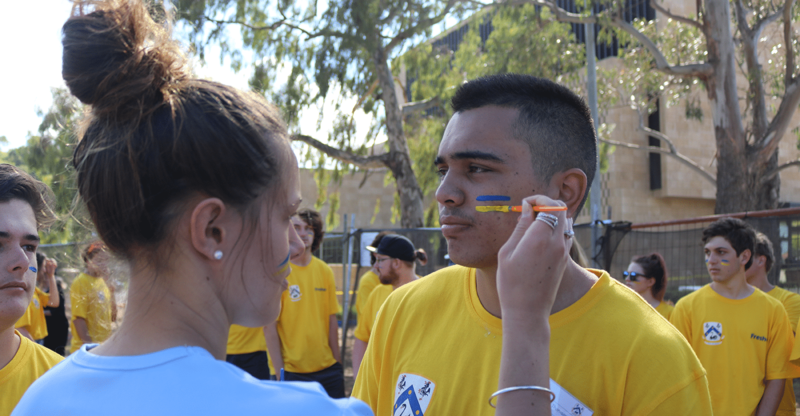 Find out more details and sign up for College events. 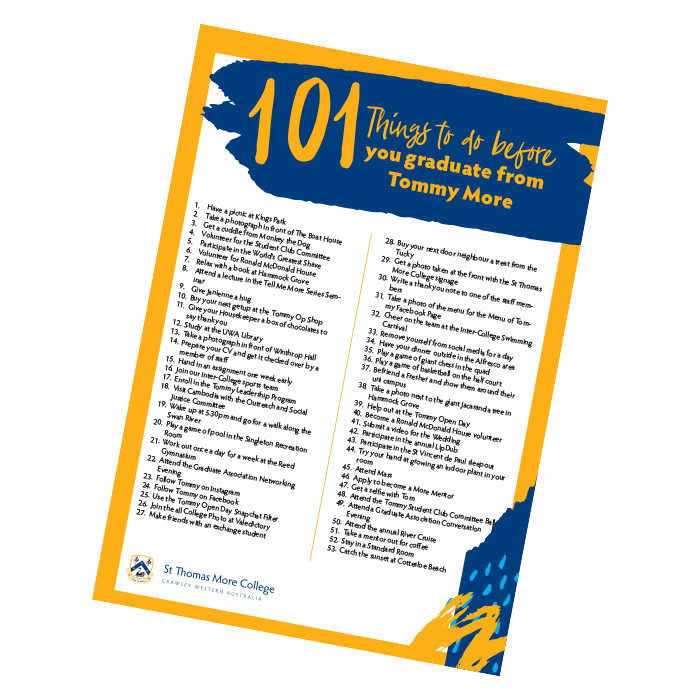 The 2019 edition of the Tommy More Bucket List contains 101 things to do before you graduate from St Thomas More College. 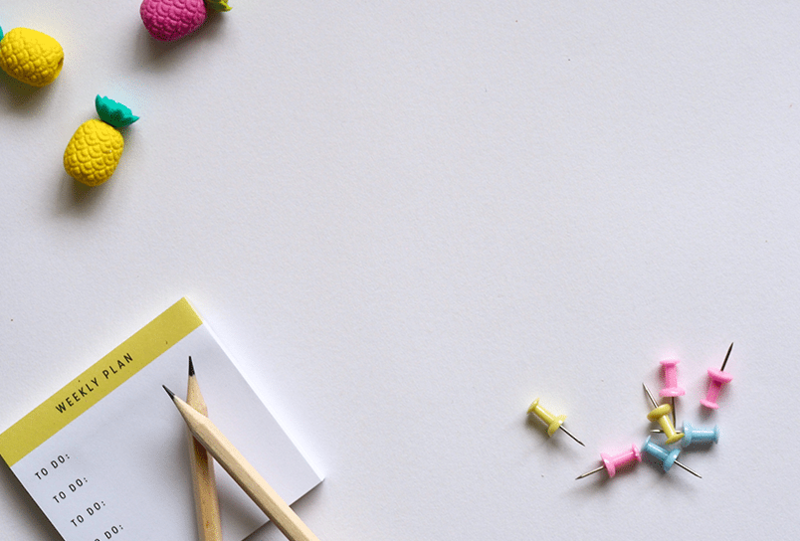 It’s a fun list, suitable for both exchange and study abroad students, as well as domestic students. Make sure you tag St Thomas More College on Insta and #tommybucketlist so we can cheer you on and share your post! 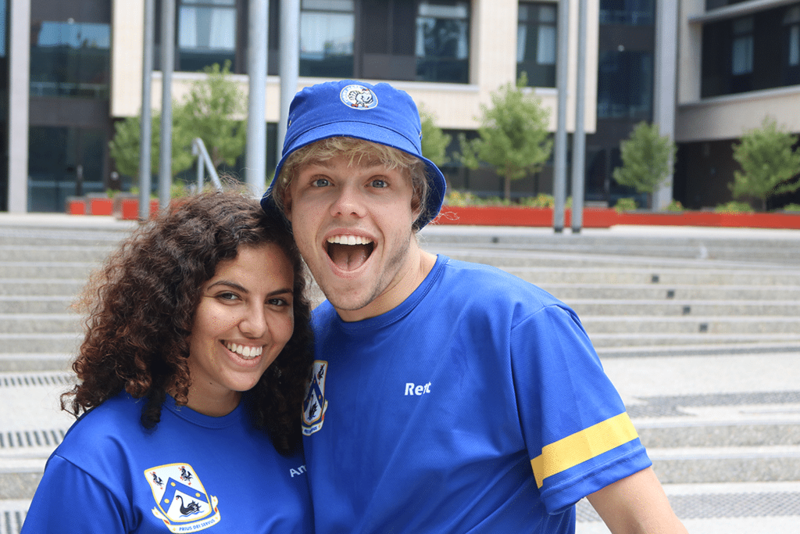 Click here to download your copy of the Tommy Bucket list, or collect a copy from Reception.